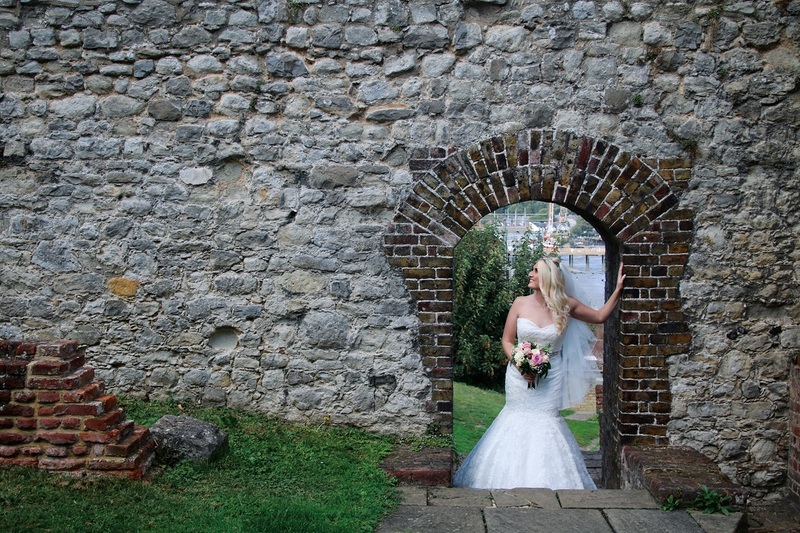 Set in the picturesque riverside village of Upnor, Upnor Castle is backed with rolling hills, architectural brilliance, natural beauty and wonderful photo opportunities. Built in 1590, Eastgate House is a Grade I listed 16th century town house and is one of the most impressive and distinctive buildings in Rochester’s historic high street. 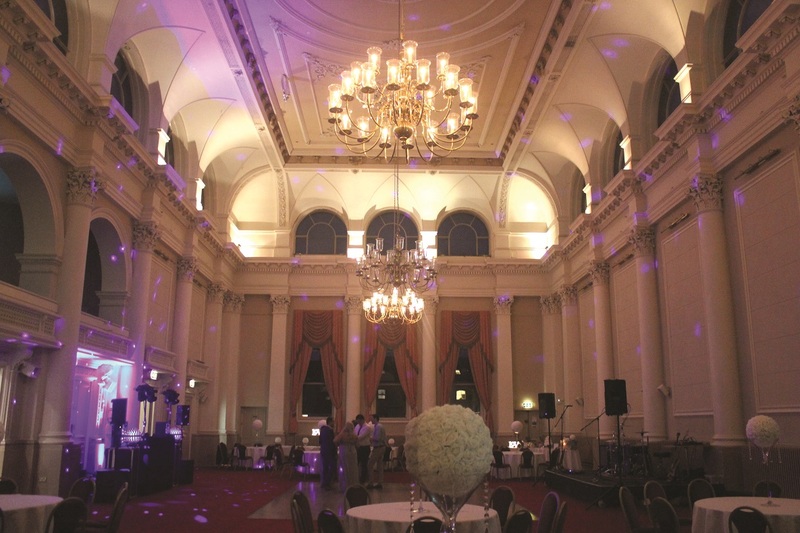 With sweeping staircases, high ceilings, incredible chandeliers and stunning architecture, you can find your perfect venue in Medway with The Corn Exchange. 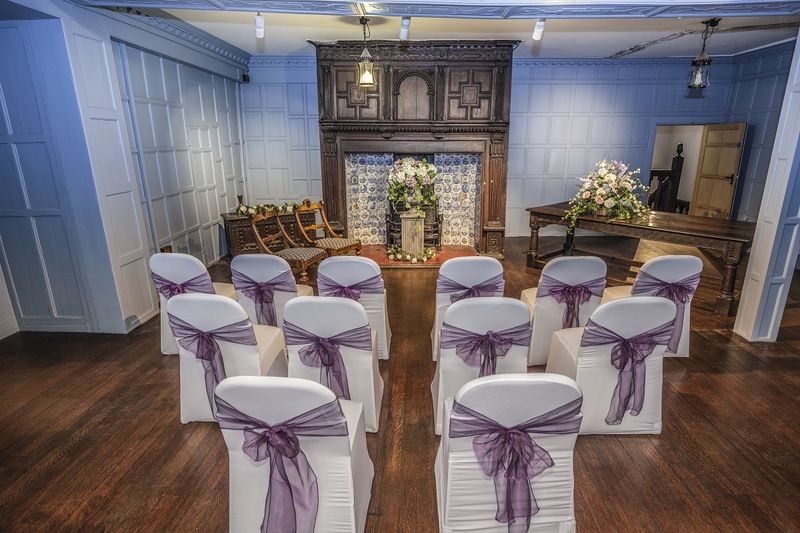 Located in the heart of Rochester, The Guildhall Museum is bursting with character and charm, creating a truly captivating setting for your ceremony. 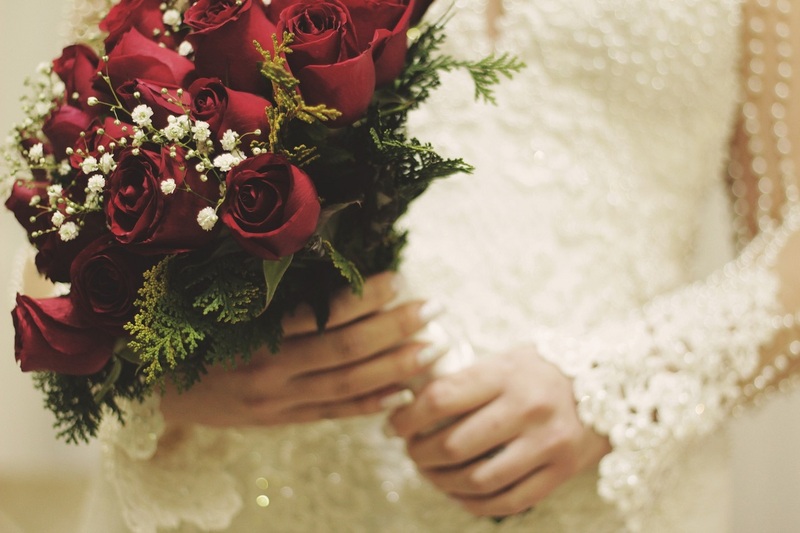 If you’re planning a small and intimate ceremony, then the Medway Register Office room could be the ideal venue for you. The Library Room is perfect for up to 50 guests. Medway boasts of great venues which will make your day truly unforgettable. 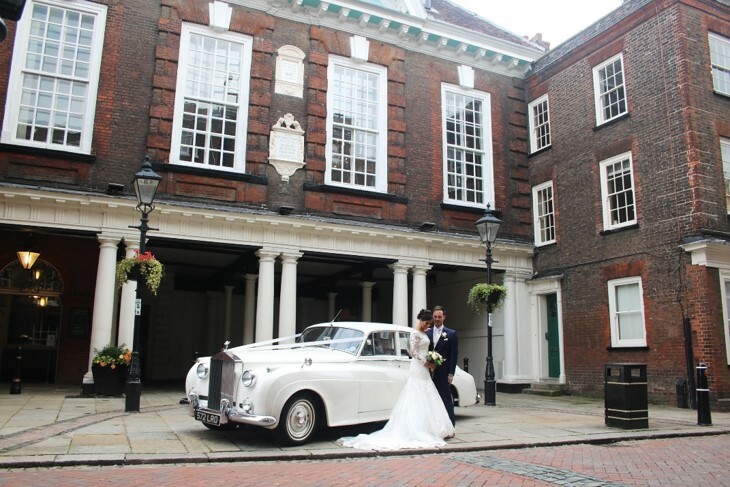 From historic buildings and castles to grand rooms, make Medway the choice for your ceremony.